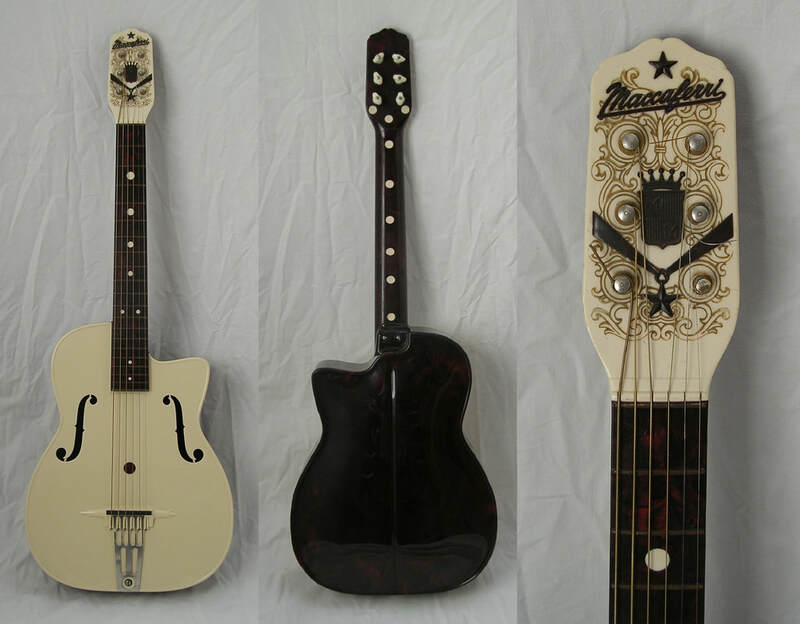 Mario Maccaferri is famous for his typical gipsy swing guitar, designed in 1923 for distributor Selmer in Paris. Belgian guitarist Django Reinhardt almost exclusively used Selmer guitars, and thus contributed to Mario’s fame. Less known are Maccaferri’s later activities as inventor and businessman with a rock solid faith in plastic. He used this new material to produce not only intercom devices but also guitars, violins and other instruments as well. With the sale of plastic clothes pegs and other utensils he earned fortunes during World War II and afterwards. He sold more than 9 million plastic ukuleles. Who plays plastic Maccaferri instruments? 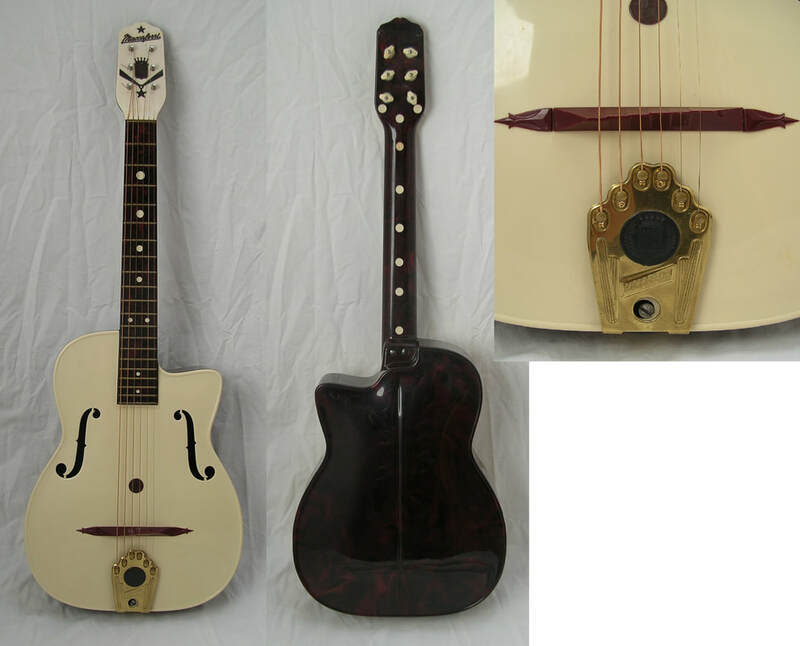 In 1953, Maccaferri introduced an archtop guitar made from the kind of plastic he had always favoured: Dow Styron. Although these instruments at first glance look like toys, the creator considered them to be fully-fledged instruments. Andres Segovia, the great master of the classical guitar, even promoted them. The contours of the body and headstock were copied from Mario's successful design for Selmer, as are the bridge and the tailpiece. The G40 was soon followed by a flattop version, the G30. Just like its predecessor, it had a cream top and a marbled back. Simplifying the bridge and tailpiece was intended to reduce the price, but in the end neither the G30 nor the G40 sold well. Nonetheless these guitars can be found in important museums like the Metropolitan in New York and the Museum of Fine Arts in Boston. 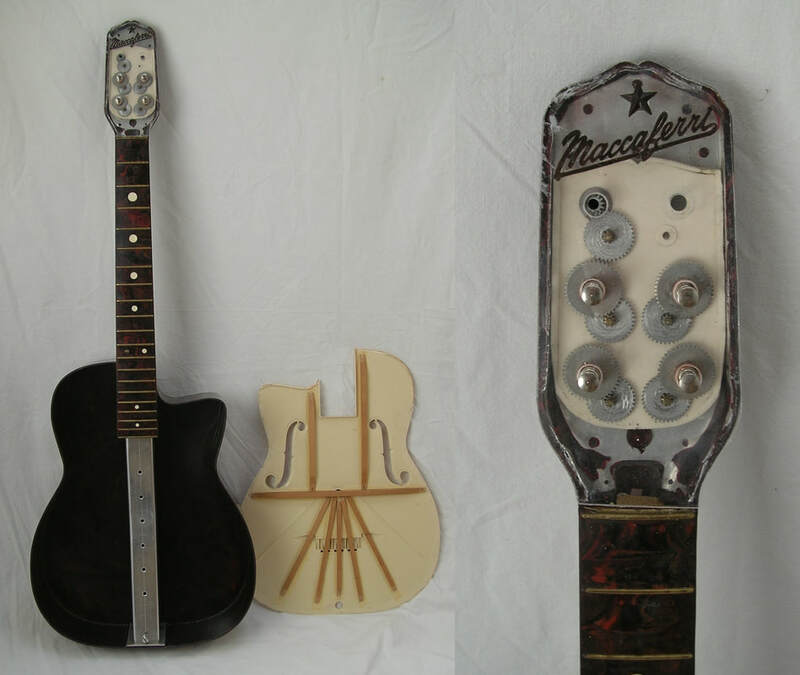 Maccaferri’s desire to make decent guitars in plastic becomes obvious when looking at their construction. The G30 and G40 were equipped with gear wheels for the pegs, wooden bracing for the top and an adjustable neck. And yet, even the use of wood and aluminium could not prevent these plastic instruments from cracking and sometimes becoming unplayable over time. Maccaferri did not quit easily though, and in 1989 he proudly released a plastic violin but again this was not a success. This small guitar reads like a comic. 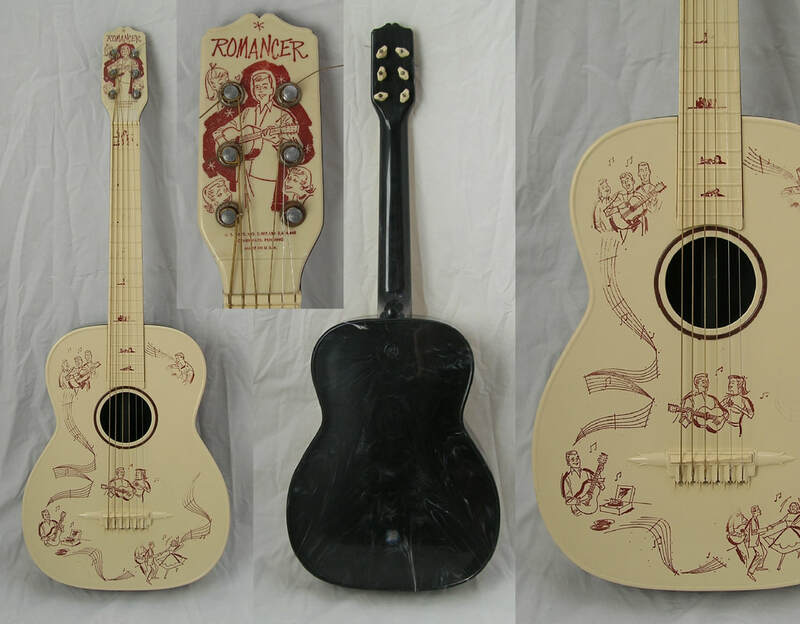 The printed motifs don't only show how popular the guitar was in the 50s, but also how popular someone with a guitar could get with the girls. It's all in the name: "Romancer". The instrument was clearly designed as an affordable and playable option for young adults. Nevertheless, it's closer to being a toy than Maccaferri wanted to believe. The simple friction tuners, the plastic frets and the basic neck construction say it all. 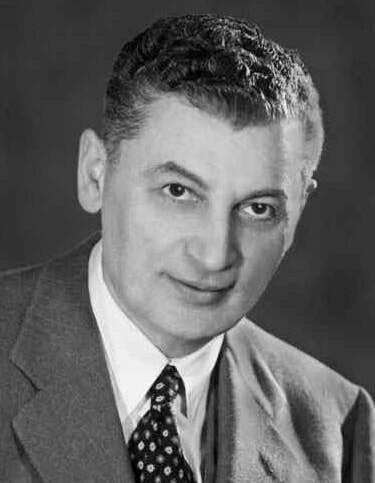 In 1939 Maccaferri founded the "French American Reed Company" in Paris. That same year, he moved to the United States, where he was inspired by the new material: plastic. During the war he could restore his fortune, especially due to the distribution of plastic clothes pegs. 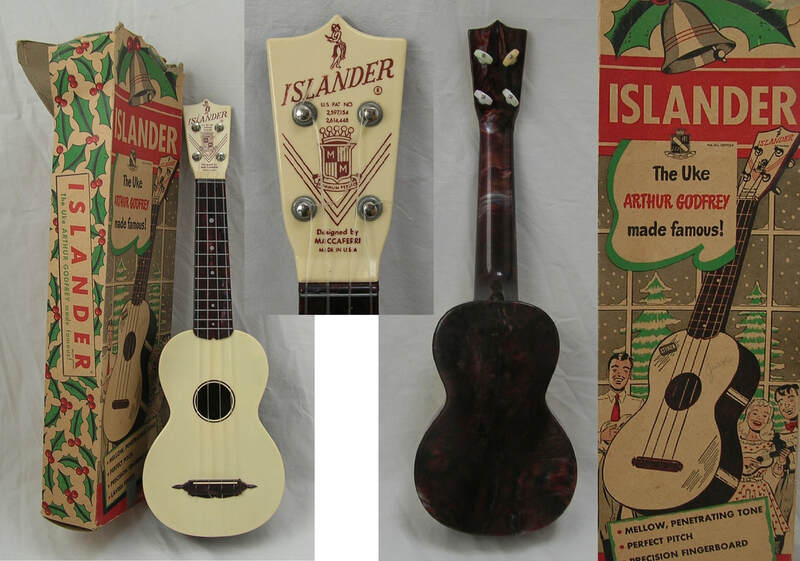 His new company "Mastro" launched a line of plastic ukuleles in 1949 under the name "Islander", and added an accessory key mechanism to them. The endorsement of musician and TV star Arthur Godfrey turned it into a runaway success. TV, the new medium of the 50s had an enormous impact on marketing, including musical instruments. Most companies started producing items that gave a nod to television by using appropriate names, colours, endorsers and the like. 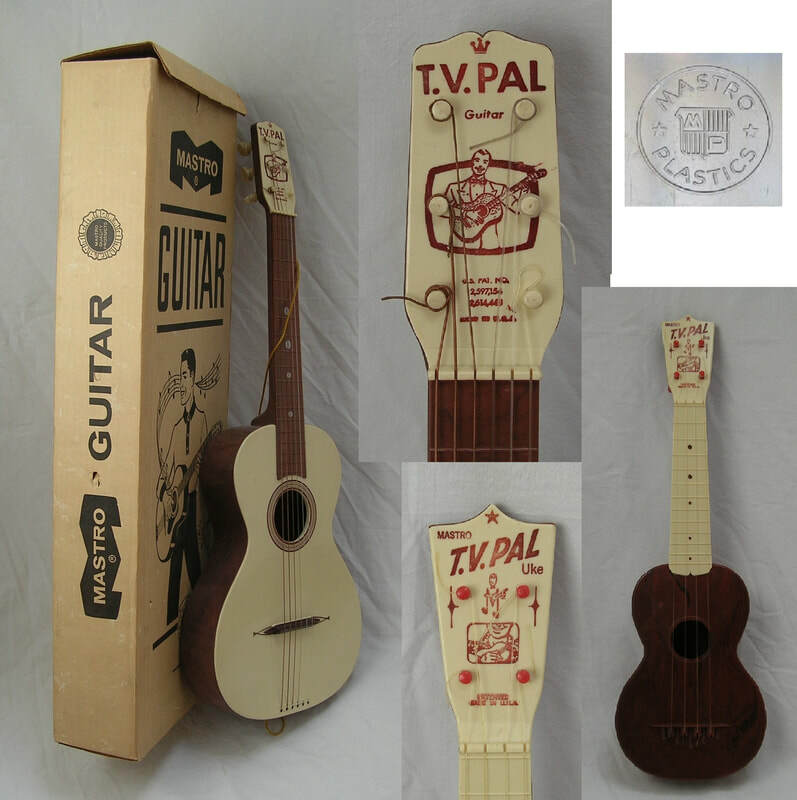 Mastro chose names like "Show-Time" or "Roko" (for a line of Beatles-inspired instruments) and brought out the "TV Pal" series, featuring ukuleles in different colours and sizes as well as an acoustic guitar. The ukuleles were definitely usable, the guitar on the other hand was actually a toy now.